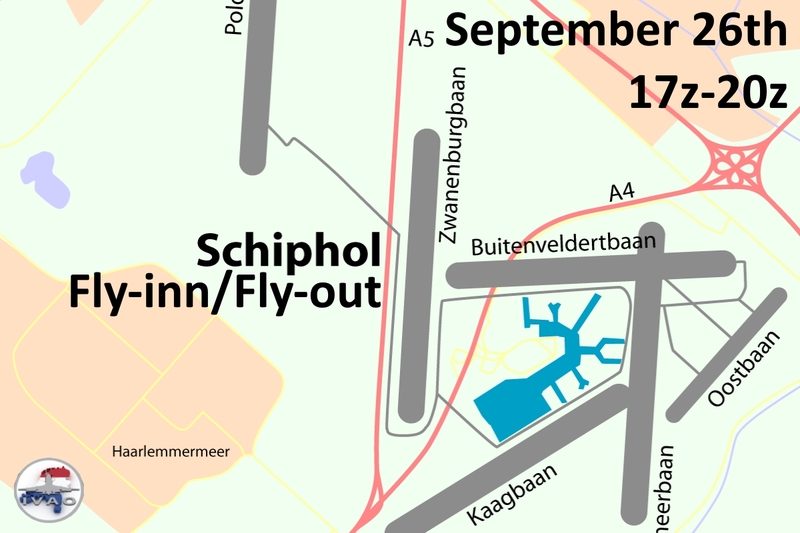 The BeLux division will be present at the open house days of Aero-Kiewit, the oldest airfield of Belgium. The aim is to show the visitors what the IVAO network is all about. In order to do that, we need your help. Make sure to check out the link below if you are interested to participate! 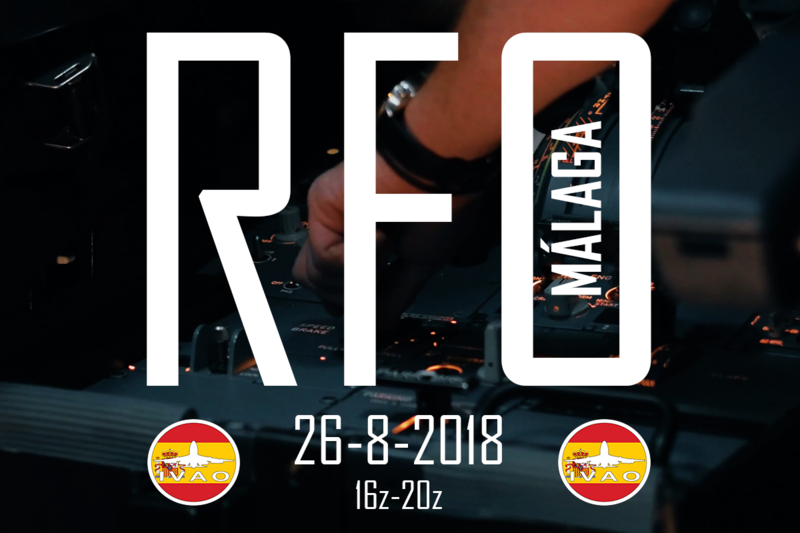 The Spanish IVAO Division is pleased to announce our upcoming event: MALAGA RFO. We will try to reproduce Malaga's airport real operations as close to the reality as possible so don't forget to book your flight. 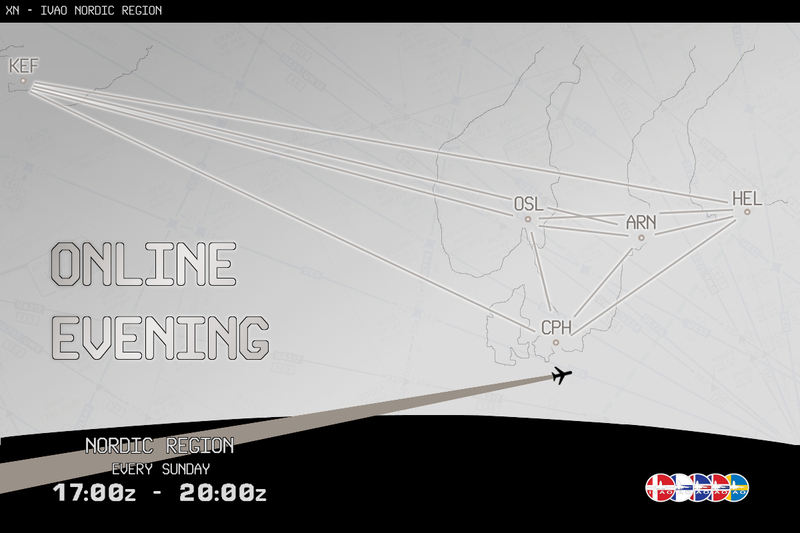 Join us and fly to and from Schiphol in attempt to overload this huge airport!!! 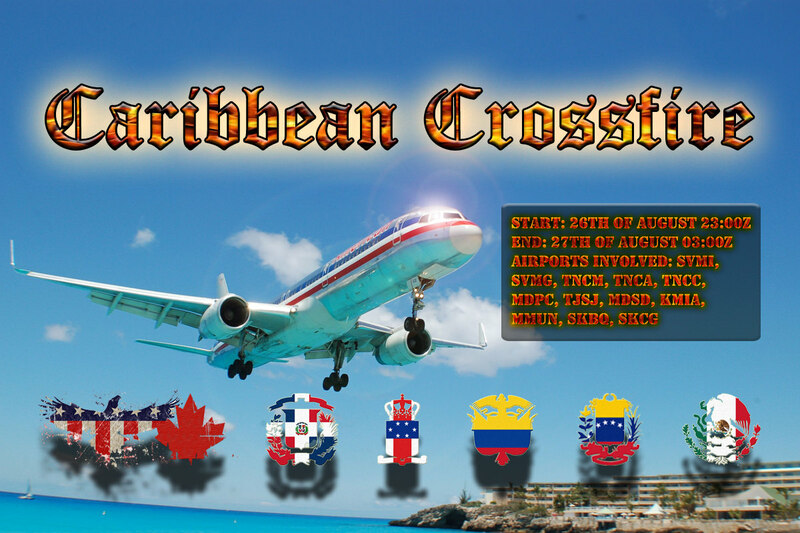 Venezuela, Colombia, Netherland Antilles, Mexico, Dominican Republic and North America Region join forces to host the biggest event in the Caribbean region's history. Let's crowd the Caribbean skies! This event aims to strengthen the collaboration and partnership of these six divisions. This event will take place on the 26th/27th of August 2018 from 23:00Z to 03:00Z. 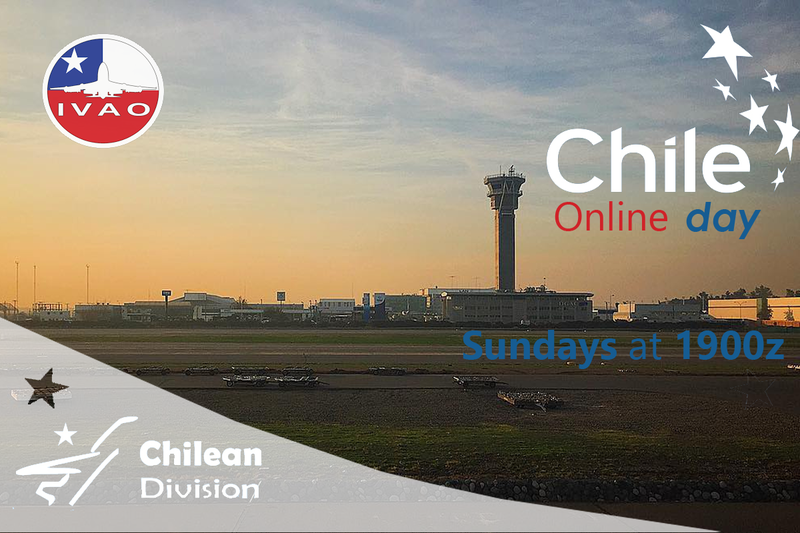 The following airports are staffed: SVMI, SVMG, TNCM, TNCA, TNCC, MDPC, TJSJ, MDSD, KMIA, MMUN, SKBQ, SKCG.